Four-letter domain names: Zero unclaimed LLLL dot-coms left on the Internet. If you want a snappy dot-com URL, you’ll have to buy it from someone else. That’s how many four-letter dot-com domain names are left unregistered on the Internet, according to new research by WhoAPI.com, a Croatian startup that analyzes domain data. We’re not just talking about four-letter names that spell actual words, like cars.com or pets.com (R.I.P). We’re not even just talking about pronounceable four-letter combinations, like eBay, Yelp, Etsy, and Hulu. We’re talking every possible four-letter combination, from aaaa.com to zzzz.com. That’s a total of 456,976 combinations. WhoAPI checked all 456,976 of them, and confirmed that not one remains unregistered. They’re not all being actively maintained, of course. Many are for sale across the Internet by various domain-name resellers, but none are just sitting around waiting to be claimed. Short domain names have long been prized because they’re easy to remember, even if they don’t spell anything in particular—think xkcd.com. All the two- and three-letter combinations were snapped up years ago, but the WhoAPI report is the first I’ve seen to definitively declare that the four-letter combinations, known in the industry as LLLLs, are all occupied as well. For those still bent on obtaining a four-character URL, Lifehacker a few years back suggested replacing one letter with a number. WhoAPI did not check all of the additional combinations that formula makes possible. There are also short domain names available on top-level domains other than .com, including .biz, .net, and many more. 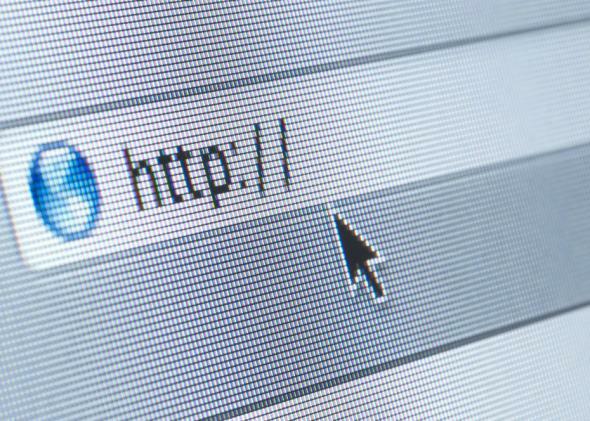 For the rest of us, the good news is that domain names have become less important over the years as people navigate the Web via Google search rather than by typing URLs into their browser bars. And for what it’s worth, it should be a while before all the five-character combinations are claimed: 26 to the fifth power is 11,881,376. Are Wacky Startup Names Really Necessary?